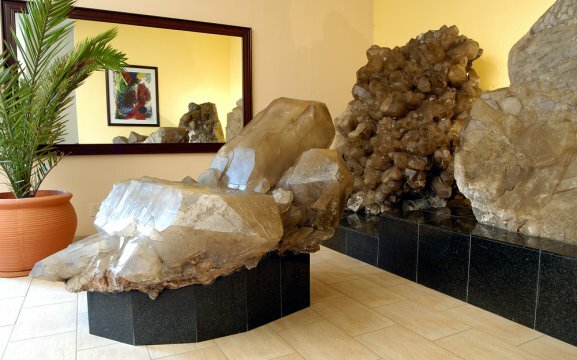 Welcome to Kristall Galerie – Swakopmund, Namibia – Home of the World’s largest Quartz crystal cluster on display. 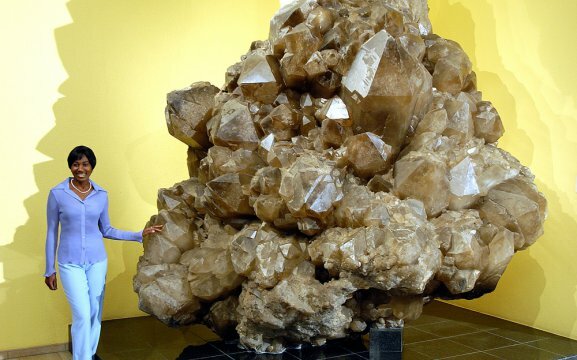 This cluster is an awe-inspiring natural wonder with a 520 million years old and weighing 14,100kg. 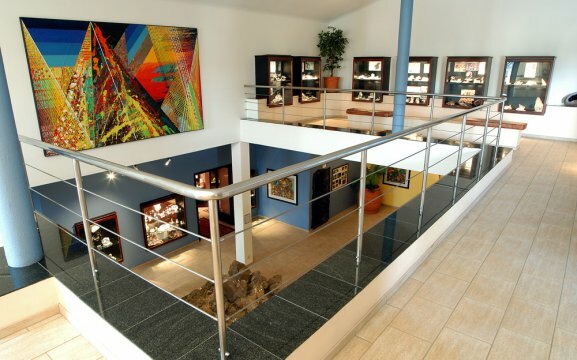 The Kristall Galerie is the result of a man (Johannes Adolf Kleynhans) of passion, enthusiasm and vision. 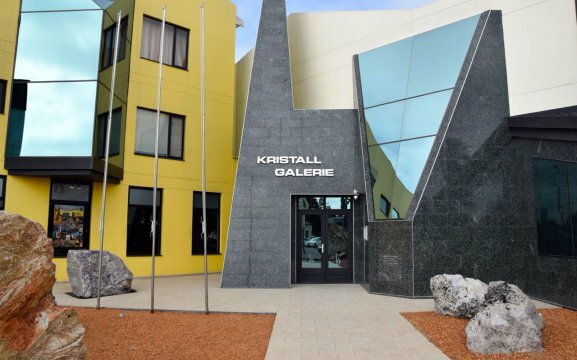 Kristall Galerie was founded in 1988, and has been designed for you to share in and discover some of the earth’s most beautiful masterpeices. It started off as a hobby and turned out to be a very popular spot in Swakopmund. 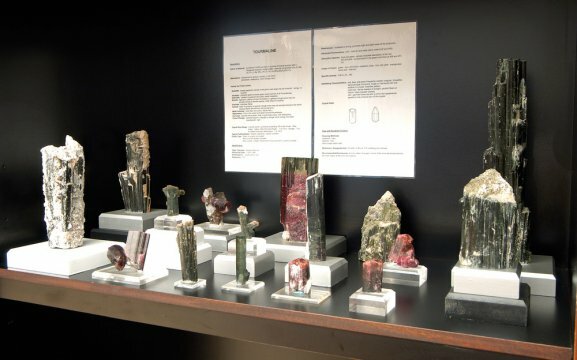 In La Tourmaline Jewellery Boutique you will find the jewellery, exquisitely craftd to scrupulous German standards, as well as beautifully cut stones. 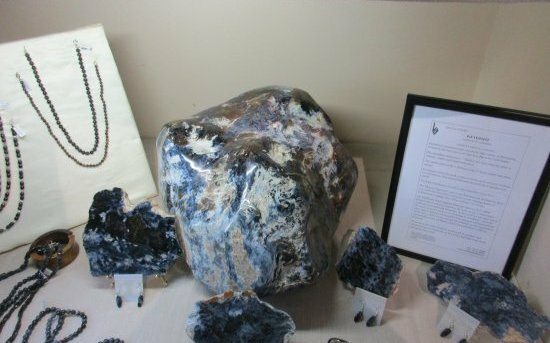 The Gem Shop specializes in gemstone mementoes for every taste. 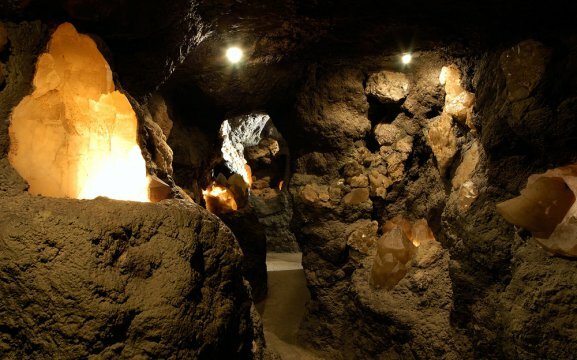 The Crystal Cave with its magnificent collection of crystals – its pure magic! This tunnel is a replica of the original Otjua Tourmaline Mine with its twists and turns, is one of the most intriguing parts of the Galerie. the Gem Garden begins at the Scratch Pit. A simulation of an open pit mine. 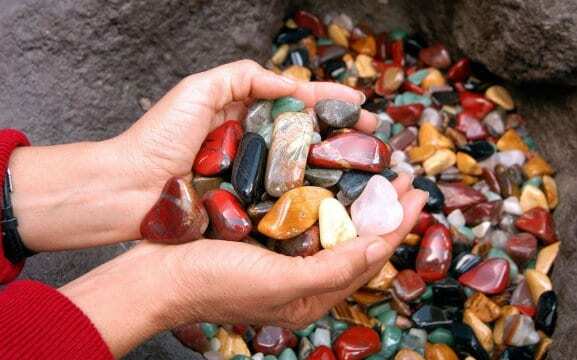 Here, young and old are able to search for treasures – an assortment of tumbled semi-precious stones. We also added a new addition to our flagship within the Galerie – The Gem Exquisite, stocking unique jewellery crafted by our Goldsmiths on the premises.